Country Manager, Germany @ Zogenix Inc.
How do you use LinkedIn when looking for a job? Or, what better ways exist than using the tag line by publishing anything from “I’m looking for a job” to “open to new opportunities”? First off: why is using the tag line in that way not a good idea? In short: there’s no recruiter on this planet who opens LinkedIn with their morning coffee thinking to themselves, “Let’s find candidates who are looking for a job“, or “I’ll search for candidates who are looking for a job and see if I can match recruitment projects with them.”. That’s not how it works. Here how recruiters use LinkedIn. 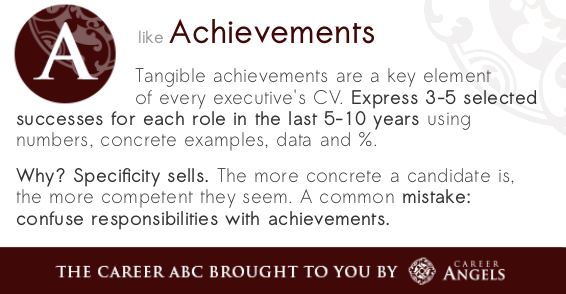 Career advice & support for executives around the world. This blog is written by experienced HR professionals. A must read for all executives who are considering a move or are already actively looking. If you are an executive who considers a change, get in touch with us. If time allows*, we will happily grant you a free 30-min Skype consultation. No strings attached. Really. Confidentiality guaranteed. 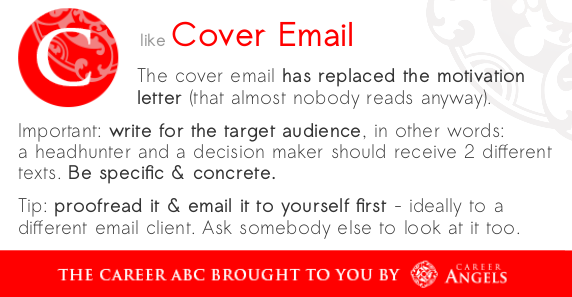 Bonus: written CV report! 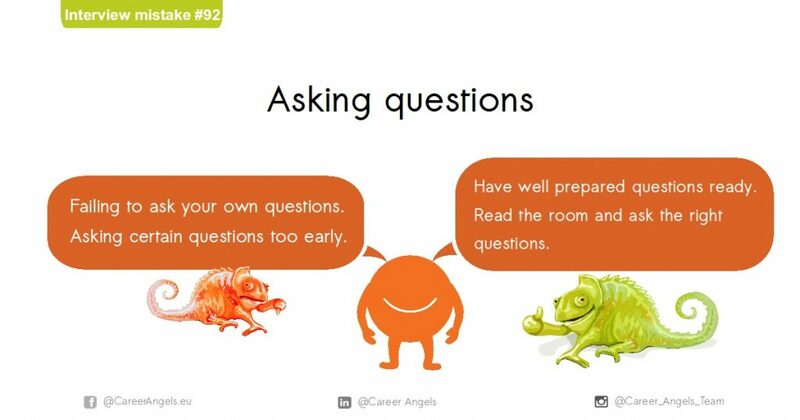 Please contact: Bichl.Sandra@CareerAngels.eu Subject: Career. * we will always go for quality over quantity. If our current work load permits, we'll make non-billable time for you. If you are a manager with at least 10 years of professional experience, send us an email with your CV to Bichl.Sandra (at) CareerAngels.eu with the subject "CV Report / Blog". 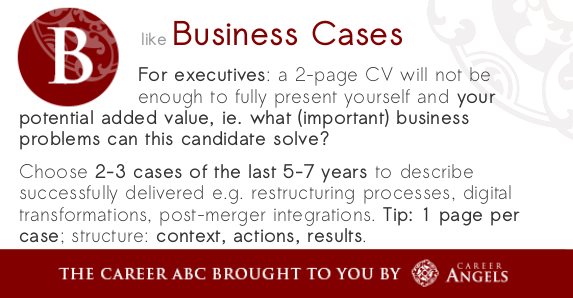 You will receive your objective CV Report with market-relevant tips within 3-5 business days.